Republicans are distraught over President Donald Trump’s proposed tariffs on steel and aluminium. 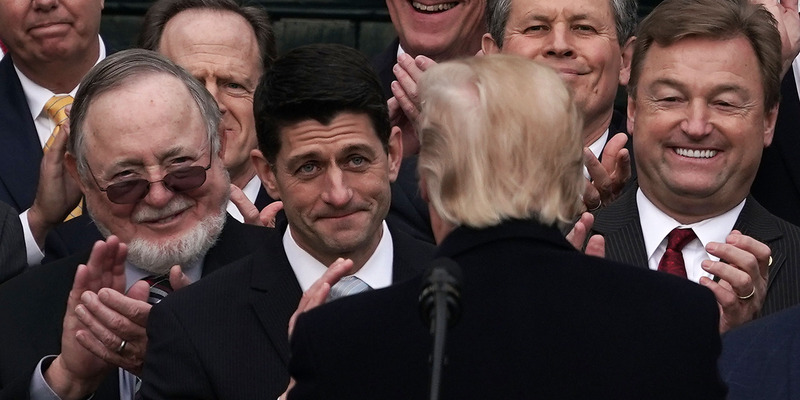 But many Republican lawmakers are still unsure about any action they are willing to take to stop a trade war they think could hurt the economic gains of the past year. WASHINGTON – Republican lawmakers have been distraught over President Donald Trump’s proposal to slap tariffs on aluminium and steel, fearing its effects could hinder the economic gains made over the past year of Republican-led government. But lawmakers are at a loss over what they can do about it other than plead for mercy from the White House. Price increases on goods for American consumers and rocky trade war could turn otherwise favourable marks on the economy for Republicans upside down. Freshman Rep. John Curtis of Utah told Business Insider he is “very concerned about a broad tariff” that could have adverse effects on the economy and relationships with trade partners, adding that he said Congress should still focus on individual bad actors. But flexing any legislative muscle over how trade deals are negotiated is not on the table for Republicans. Jumping into trade fights would be too heavy of a lift for a Congress in its current state, New Jersey Rep. Tom MacArthur told reporters on Thursday. 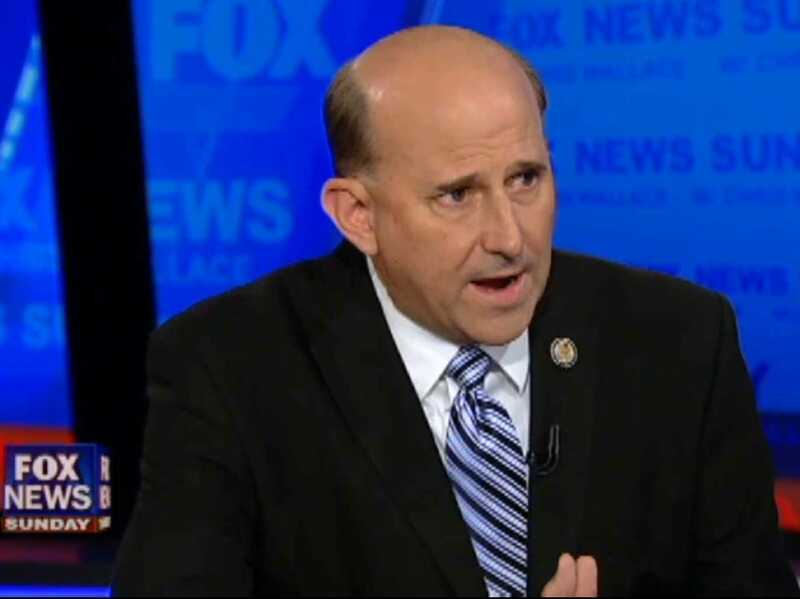 Texas Rep. Louie Gohmert, who often clashed with the Obama administration over alleged executive overreach, said now wasn’t the time for Congress to be at odds with Trump. Aside from sending letters to the White House, Republicans are quietly navigating the tariff situation through Vice President Mike Pence. Politico reported that Republicans are lobbying against the tariffs through Pence, who is relaying messages to the president. But, as many Republicans noted, Trump has been firm in his stances on trade for a long time, posing an obstacle to anyone trying to change his mind.